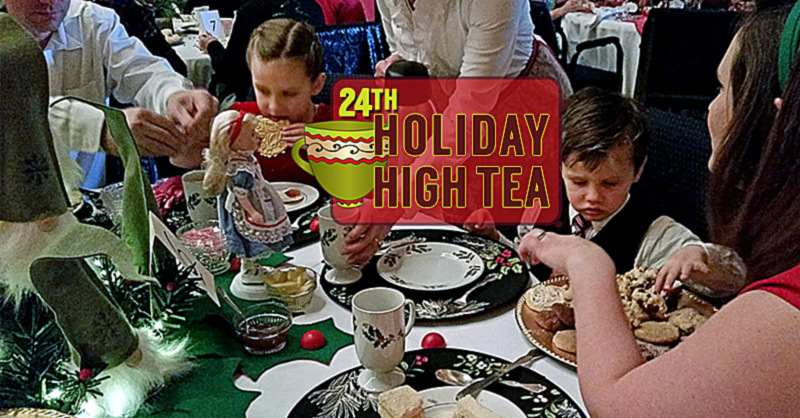 24th Holiday High Tea | A few tickets left! One of our oldest and favorite annual events is just around the corner. 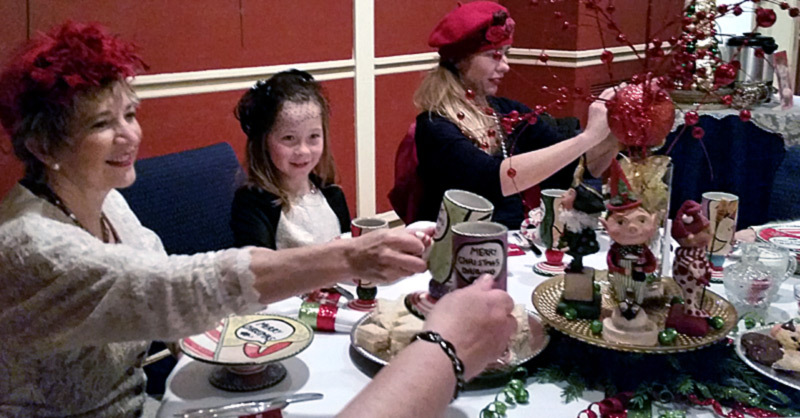 The Holiday High Tea is scheduled for Saturday, Dec. 9, 1:00-2:30 p.m. in The Matthew’s Theater. Tickets go ON SALE NOV. 1. They will be available during business hours in the gallery, by phone (605.642.7973), or online. All seats are $25. Tickets must be purchased no later than Dec. 5. One of our oldest and favorite annual events is just around the corner. The Holiday High Tea is scheduled for Saturday, Dec. 10, 1:00-2:30 p.m. in The Matthew’s Theater. Tickets go ON SALE NOV. 1. They are available during business hours in the gallery or calling. Tickets are also available online (see below). All seats are $25. Tickets must be purchased no later than Dec. 6. 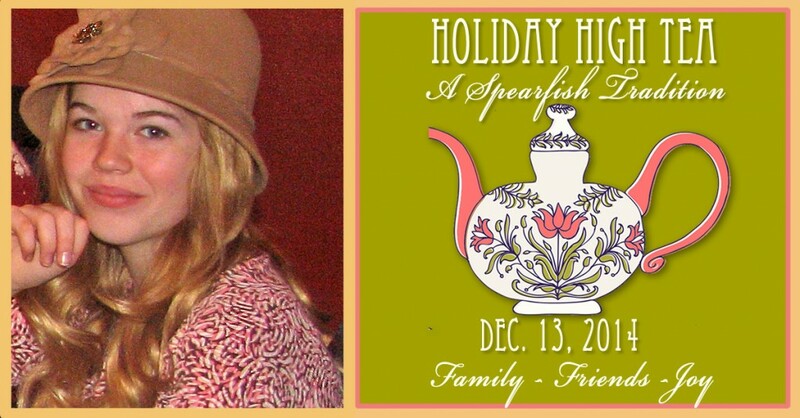 A Spearfish tradition continues on Saturday, Dec. 14, 2013. This is an afternoon to enjoy with the people who matter in your life. 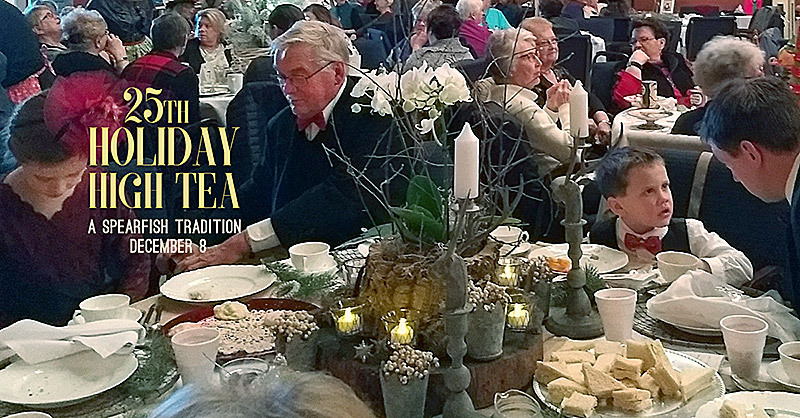 After a morning of holiday shopping, bring your sisters, girlfriends, moms, grandmothers, daughters to the Matthews Opera House for a formal high tea on beautiful china. Reacquaint yourselves with the moments and memories that last. Tickets on sale NOW. Be sure to mark your calendars!